Based in West Gosford on the Central Coast, Airpak Sheet Metal Pty Ltd is a privately-owned business. It was started by current directors, Kieren Moore and Robert Kennedy in 2003 and between them they have over 75 years of combined hands on experience. 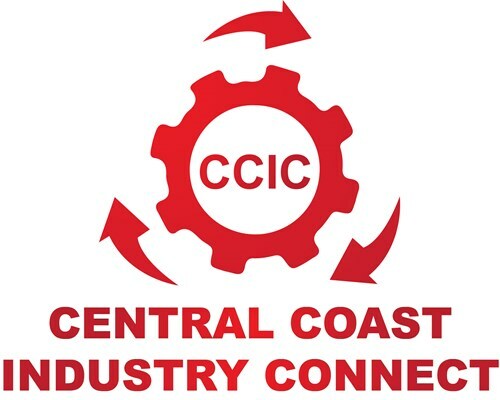 They have become the largest ductwork manufacturing facility on the Central Coast, using on average 40 tonnes of steel a month and having a workforce of 25 employees. Their portfolio contains medium to large scale projects with local and national clients. Airpak Sheetmetal were awarded the Excellence in Technology Award at last years Hunter Manufacturing Awards. Their award was in recognition of the use of technology in an industry that is predominantly serviced by small business and is labour intensive. Their new technology created safer working conditions and greater productivity in their ductwork manufacturing. Airpak’s investment in technology together with its core strengths of superior ductwork, competitive pricing, fast turnaround and strong relationships, has grown the business exponentially over the last 15 years. Come hear about the Airpak story and more about their business. As this is our last networking event of the year come and celebrate the end of 2018year with us too! 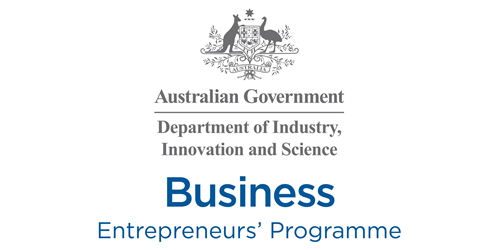 Airpak are in the AusIndustry’s Entrepreneur’s program .